The Big Idea: Five simple steps can help everyone work together to care for kids with asthma. Team up with your doctor. 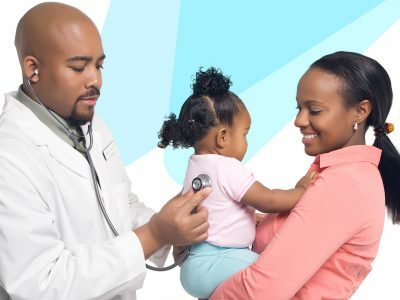 Check in regularly and create an action plan together that includes your child’s key triggers and medical plan. Join the action (plan). Get everyone involved! Share your child’s asthma action plan and important phone numbers with your childcare provider, family, and friends who spend time with your child. Know the triggers. Write down the asthma triggers that apply most to your child. Give a copy of this list to any childcare providers, family members, and friends who spend time with your child. Invite kids to join the team. Talk with kids about their own triggers so they know what to look out for. Help them learn what their symptoms are (these could be “loud” symptoms like wheezing or “quiet” symptoms like paleness) so they know when to take action. Practice the plan. Make sure kids know what to do if they are having trouble breathing: sit down, stay calm, and get help from a grown-up. Practice together!